As the Greco-Roman calendar year of 2013 closes, it brings me great pleasure to let all of you know how I am feeling! (a little sarcasm…bear with me). 2013 was a very unstable year. Each month brought crazy situations. They have piled up and now I am carrying around a few wheelbarrows of &$^#&%. I AM DONE! It is amazing as a vegetarian (15 years), holistic health practitioner, loyal friend, positive person and giver that it seems to be minimally profitable. The world is dark and backwards. I do realize. Now, it is time to go away. It is truly a task and burden being a positive light and practitioner in modern times. I hope this blog doesn’t discourage anyone. At the same time, I have to be realistic and honest. I have turned down MANY pleasurable opportunities for the sake of remaining wholesome or the deep, spiritual guy.. Again…it is break time! I must venture throughout space and time to maintain my sanity, balance and inner joy. Clearly, the world does not appreciate character, goodness, positivity, light, true friendship. Don’t be surprised by my lack of “giving out”. I refuse to drain/play myself, whichever way you decide to process it. In order to preserve my greatness, this is necessary. In a few days, we will experience the Winter Solstice. The shortest amount of daylight will take place. Also, this is an excellent time for recharge and reprioritizing of life’s goals. Meditations can/will be most intense between 21st – 24th. Let’s join together to shift to a more focused, aware, effectual and prosperous life. I will be embracing my Libran/Geminian/Air elemental aspects of my being. This means a shift in movements. IT IS TIME! Although there are gloom reports about war, disease, unrest, starvation and biochemical hazards, I am pretty content now. I have more of the world to see and conquer. Updates coming. As pointed out in the previous bulleted item, travel is high on my agenda for 2014. One stop will be Sierra Leone for ‘Maambena Fest 2014’. The festival will be held in Spring 2014 and I will launch an Indiegogo campaign by the end of year. I am more than excited about this. Since I tested as a DNA-certified descendant of the Mende peoples of Sierra Leone (of the Mande family of Northwestern Africa/Mali-Ancient Ghana regions), I need to connect with my family. It will be a challenge and I accept a smooth process. The ‘Maambena Fest’ will allow me to share my literary and performing arts talents on a stage for Sierra Leoneans. Additionally, I am making arrangements to teach a Creative Writing course to grade school and college students. You shall be posted. 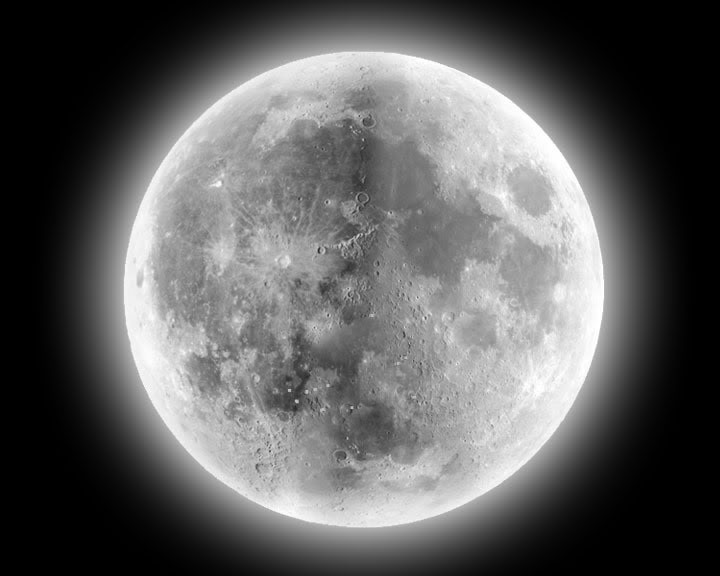 It’s a full moon and you know what that means….